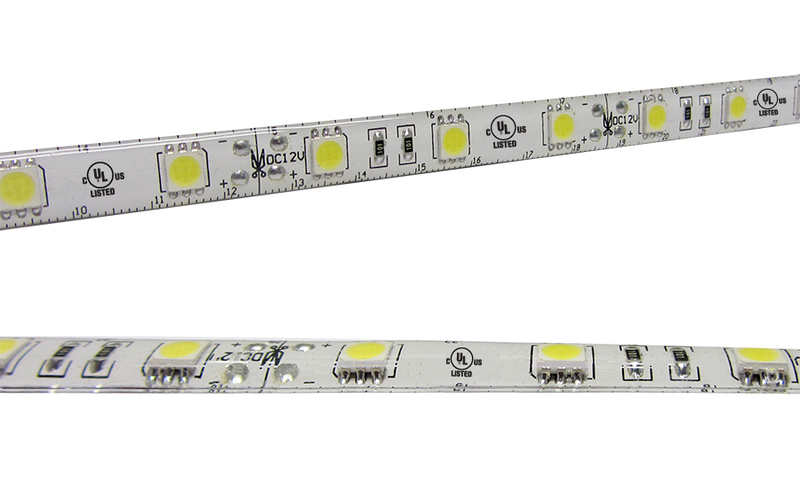 Protected LEDs with silicone can be wiped down and be in locations with moisture. 3M Tape on the back and cuttable every 3 LEDs, perfect for custom applications. • Thin and silicone protected. Only 10mm Wide.